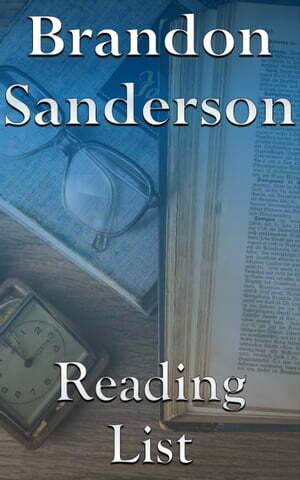 Collins Booksellers - Brandon Sanderson by Edward Peterson, 1230000998468. Buy this book online. Whether you are reading your favorite author or getting to know a new author nothing is more important than reading order. You will spoil the story and your own enjoyment if you read a series in the wrong order and you will miss the development of an author’s writing if you read their books in a helter-skelter fashion. With our original reading list you get the perfect tool to enjoy Brandon Sanderson’s books the way they where meant to be enjoyed. You can also use the reading list as checklist. Simply use the inbuilt highlight feature to highlight all the books that you have already read.